It’s never too late to start. 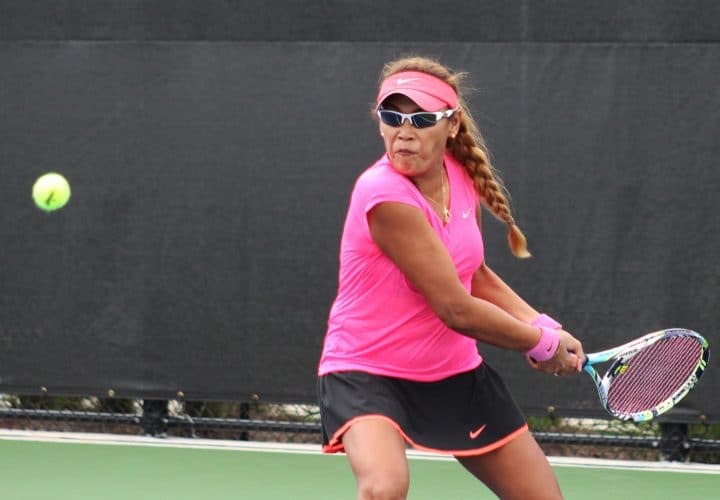 Players start playing tennis at all ages and for many different reasons. Below, we help guide you through the basics of the game, basic skills, and help finding programs throughout the state to get you started! 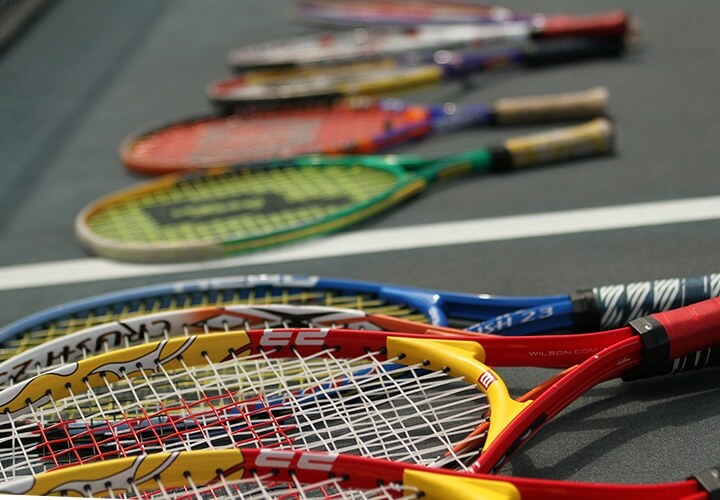 Selecting and playing with the the right racquet is an important part of success on the court. Click the image for guidance on finding the best racquet for you. 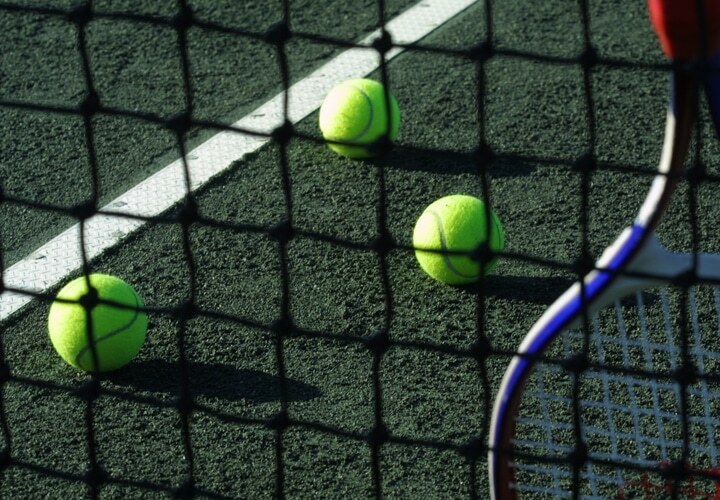 Not all tennis balls are the same. 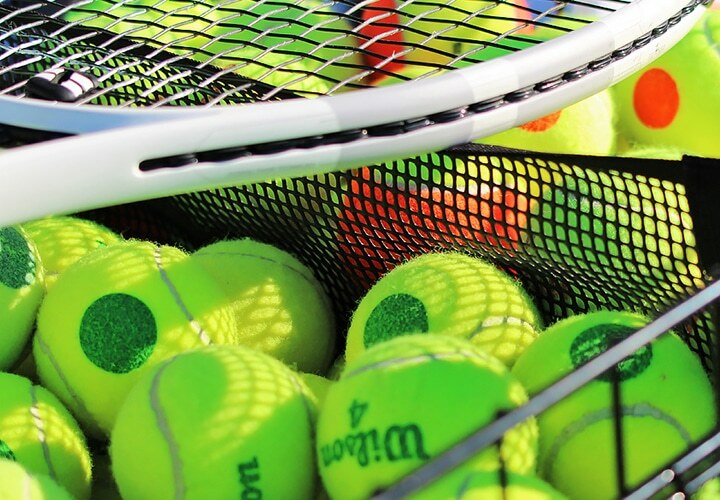 There are different type of tennis balls for different levels of play. Orange – Moves slower and bounces lower than a green ball. Great for play on smaller 60-foot courts. Red – Moves slower and bounces lower than an orange ball. Perfect for players just staring or family play juniors playing on a 36-foot court. 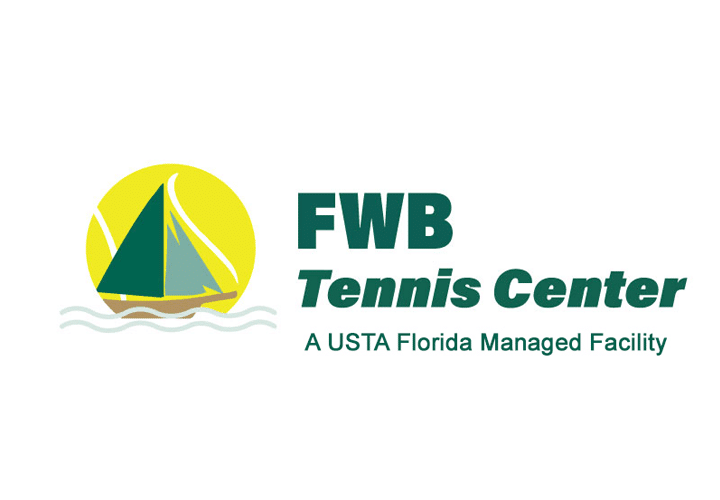 There are beginner programs for adults at facilities throughout Florida. 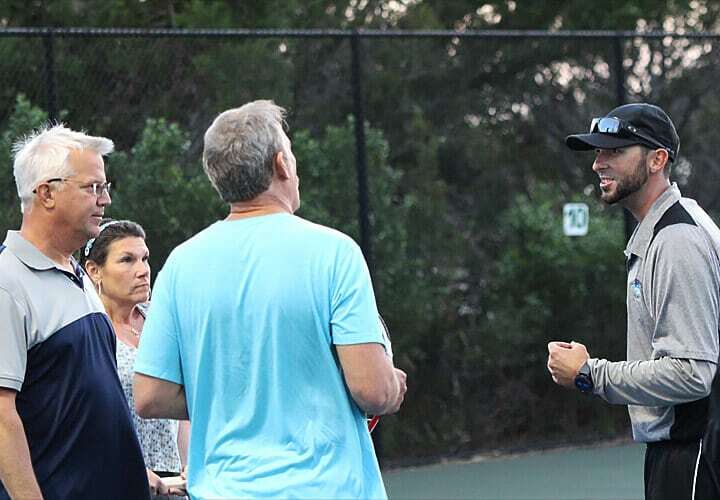 Contact your local tennis facility for more information or click the link below for some upcoming programs around Florida. 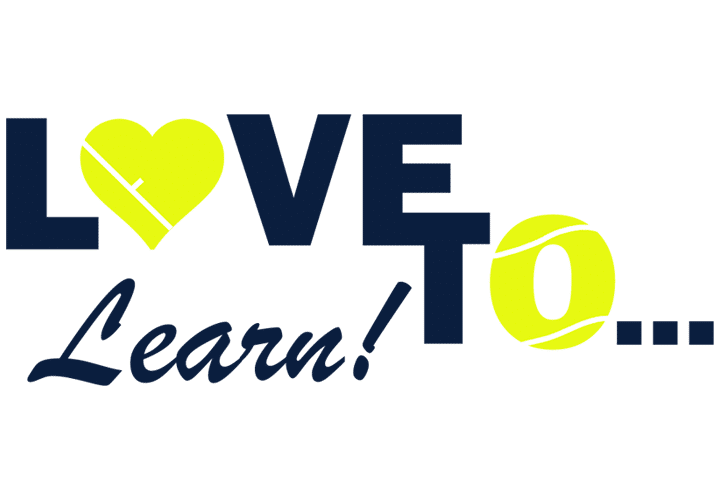 Learn the basics of serving, forehands, and backhands! A serve starts a point. 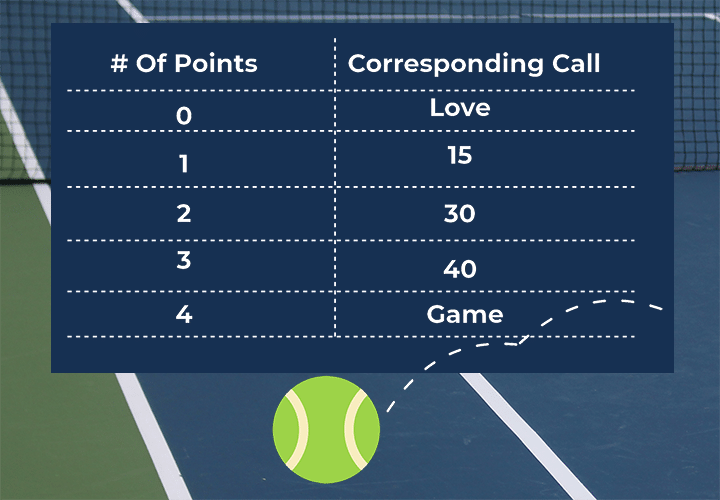 A player hits the ball so it will land diagonally in the opposite service box. Click the image above to watch and learn how to serve, and techniques on how to improve your serve over time. 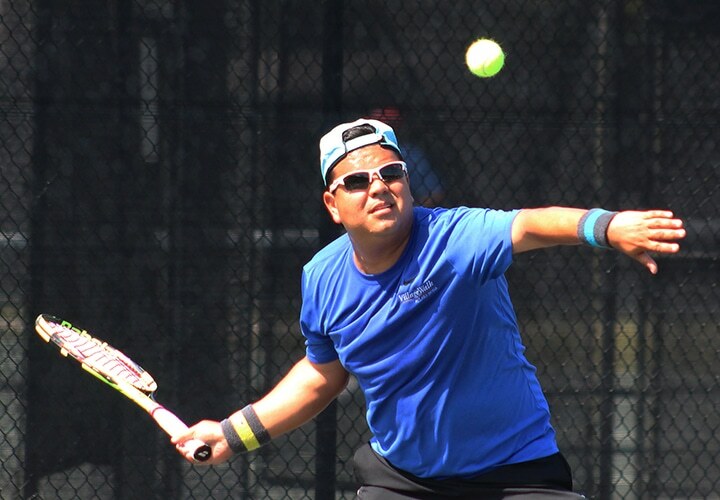 A forehand is a shot made by swinging the racquet across your body with your palm facing toward the ball. Click the image above to watch and learn how to properly hit a forehand and techniques on how to improve your forehand shots over time. A backhand is a shot made by swinging the racquet with either one or two hands and the palm of your lower hand facing towards your body. Click the image above to watch and learn how to properly hit a backhand and techniques on how to improve your backhand shots over time.